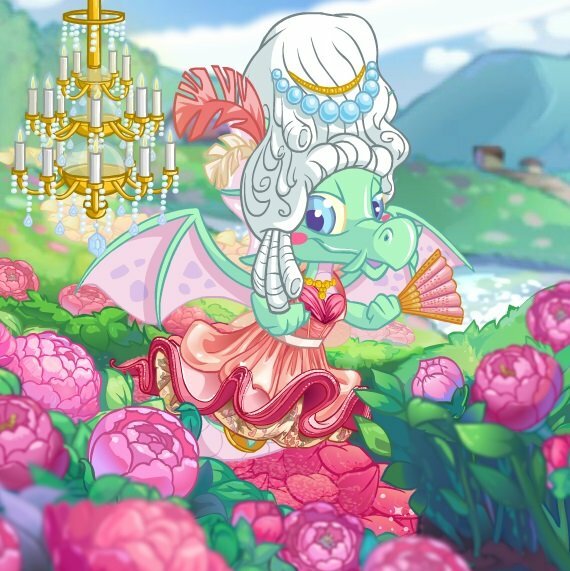 Having an issue with not being able to play games, maps not showing up, customization not loading and/or other Neopets site features not working in Google Chrome? If yes, then this tutorial is for you! 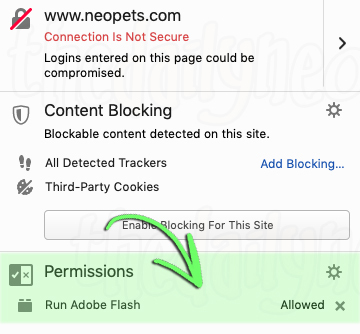 Web browsers like Google Chrome are starting to disable Adobe Flash by default, so you will have to enable it - or whitelist it - for Neopets (and any other website with Flash) yourself in order for these features to show up. Not the best at computers? 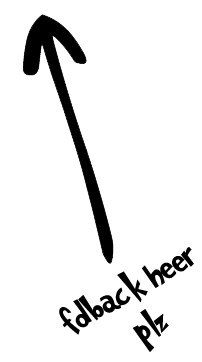 No worries, it's a very simple fix which can be resolved with a few simple clicks. Start by looking at the address bar in Google Chrome and clicking the Not Secure button. This will open a menu in which you will have to select "Allow" Flash in order for your map of Neopia to show up and for games to play properly. Once you have clicked Allow, you your page should refresh and you should be able to see the map of Neopia, play games, customize your pet and do your favourite dailies once again! 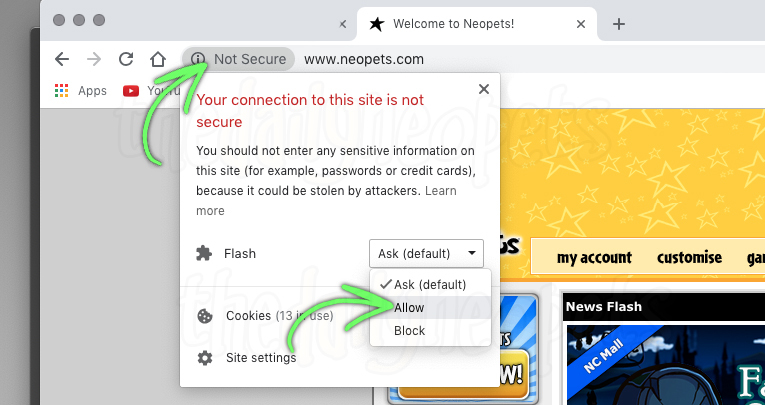 Similar to enabling Flash for Chrome, you can enable Flash on Neopets for Firefox by clicking the Block icon in the address bar if you are already on a page that is currently blocking a Flash element. Simply click that you wish to Allow Flash to run. Your page will refresh and you will be able to play games, see the map, customize your pets and see dailies again. To make sure that this setting is permanently allowed for Neopets, click the i button in your address bar to open the quick settings tab and make sure it shows Allowed to Run under preferences. Once on Neopets, click the "..." button in your upper right corner and go to the Settings menu. 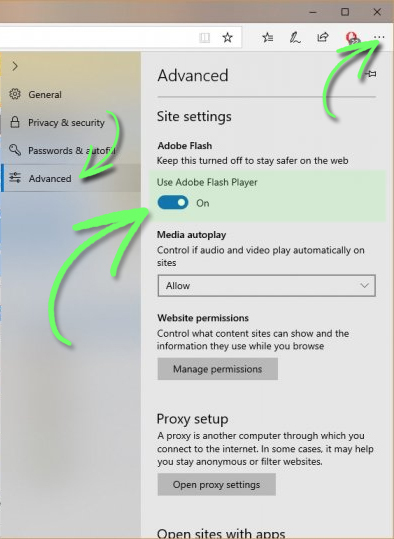 Next, click Advanced on the left side of the menu, bringing up a new set of options, one of which will ask if you wish to turn Flash Player On. Click the button so it is blue, refresh your Neopts page and you should be good to go! We hope that this helps fix Flash issues on Neopets, but it may not be a one-all fix. Sometimes browser plugins, such as Ad Blockers or script preventers may also prevent Flash from running, so make sure to try viewing Neopets without any browser add-ons if the steps above did not resolve the issue you were having.